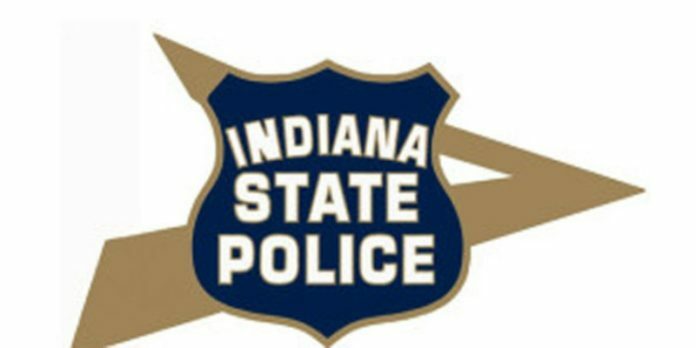 Indiana State Police have completed their review of the January 25 incident involving Warsaw Police Chief Scott Whitaker. A spokesperson for the State Police tells News Now Warsaw that they don’t conduct internal investigations of other police departments, but can be asked to investigate by a local prosecutor if it is believed a crime has been committed by a police officer. 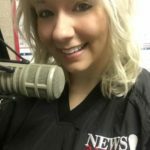 After an anonymous allegation was made against Whitaker, the Indiana State Police reviewed information with Kosciusko County Prosecutor Dan Hampton. It was determined that no criminal incident occurred. That determination ends the involvement of the Indiana State Police in the matter.